Shopping for the perfect Christmas present can be difficult. It can take hours of research to find 1 perfect present, let alone the perfect present for everyone on your list. 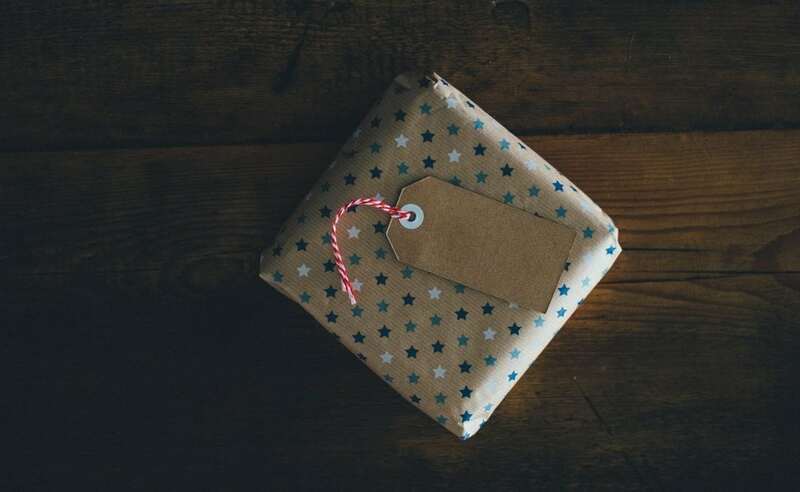 To help you out this holiday season, we’ve compiled a list of some of our favorite giftable items. They’re not only cool products, but also companies with great stories. 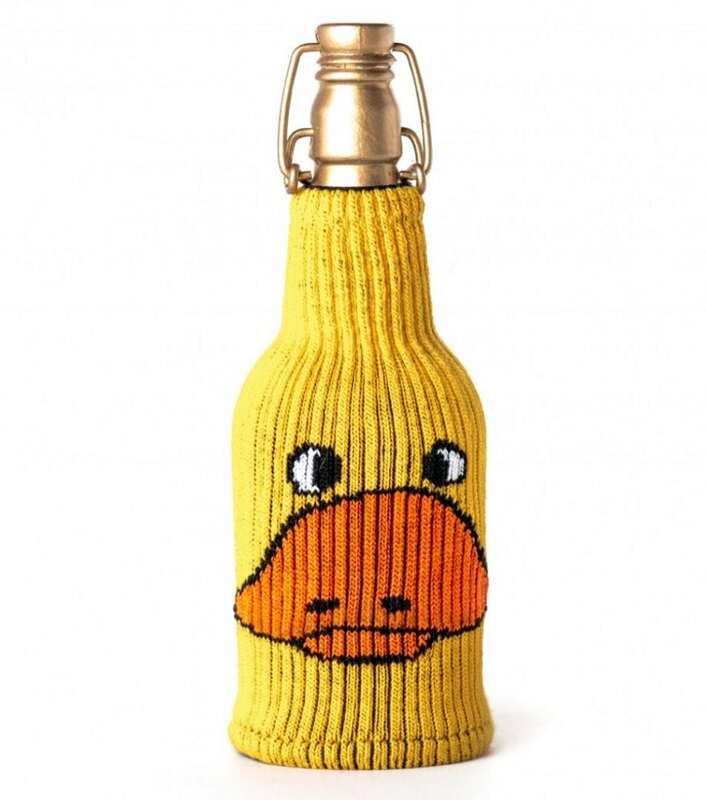 Description: FreakerUSA makes awesome one-size-fits-all beverage insulators and matching socks. Why we love it: Besides having hilarious marketing, FreakerUSA also produces all of their products in the USA. You’re supporting American manufacturing with these Christmas presents, and will make the recipient chuckle. Win-win. 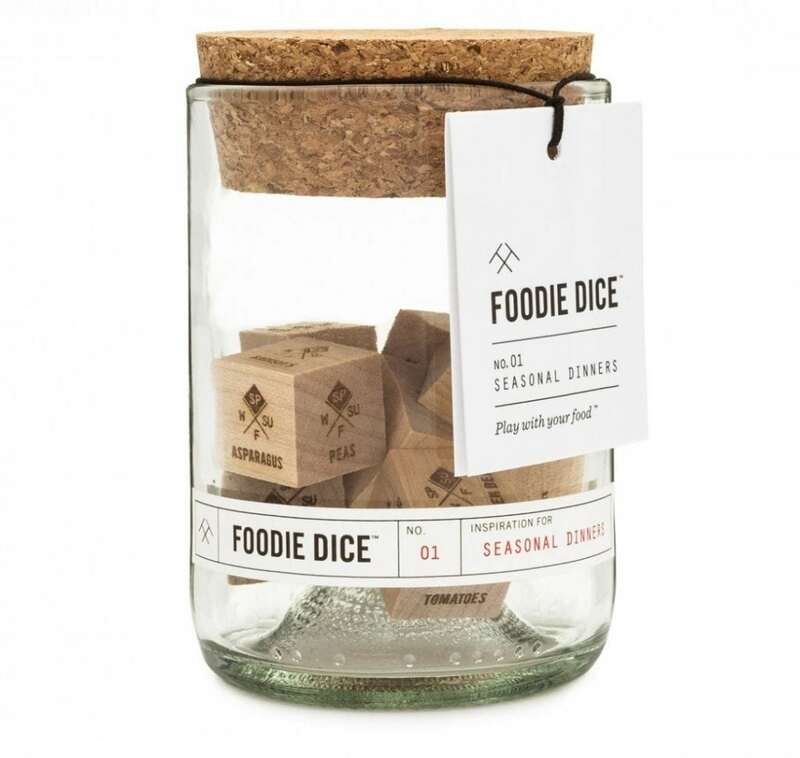 Description: Foodie Dice are the new way to cook for all of your foodie friends. Use these cute dice to decide what you’re eating for dinner. No more asking “Well, what do you want to eat? !” Each one comes with different food choices. Use multiple to create a unique meal every time you cook. Why we love it: There’s more than 186,000 possible combinations! That’s a lot of dinners. Description: Wood smoke is taking the food world by storm. 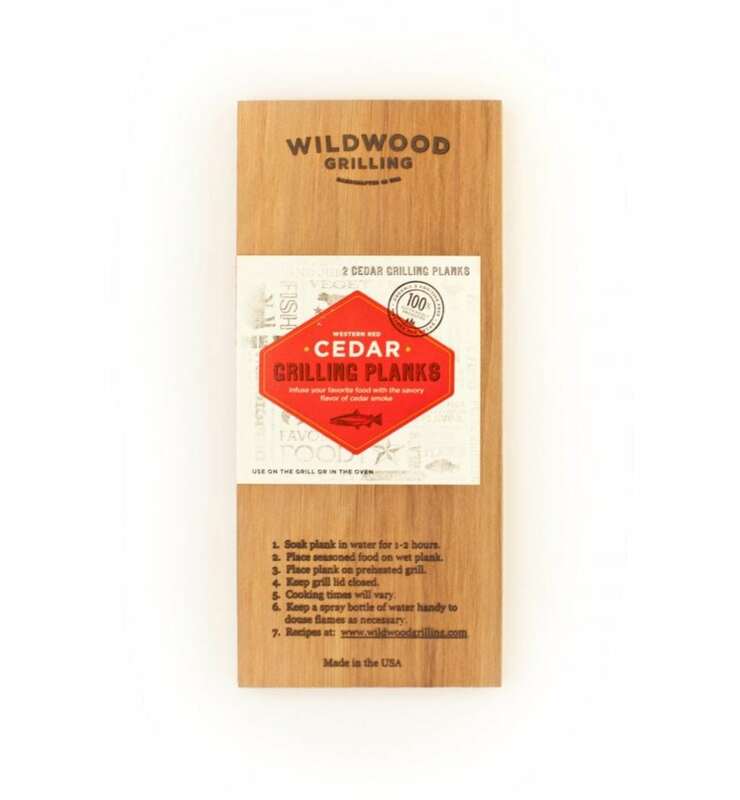 Add delicious, natural flavor to your food with these Cedar planks. Bonus: They can be used on the grill or in the oven! Why we love it: Cedar has a versatility that spans from salmon to cheese, vegetables to chicken, or anything else you’re bold enough to plank. Description: These sunglasses are a show-stopper. Not only do we love their sleek design with wood frames, but we especially love that they are handmade from sustainably sourced wood. Why we love it: First of all: They’re from our home-state of Idaho! 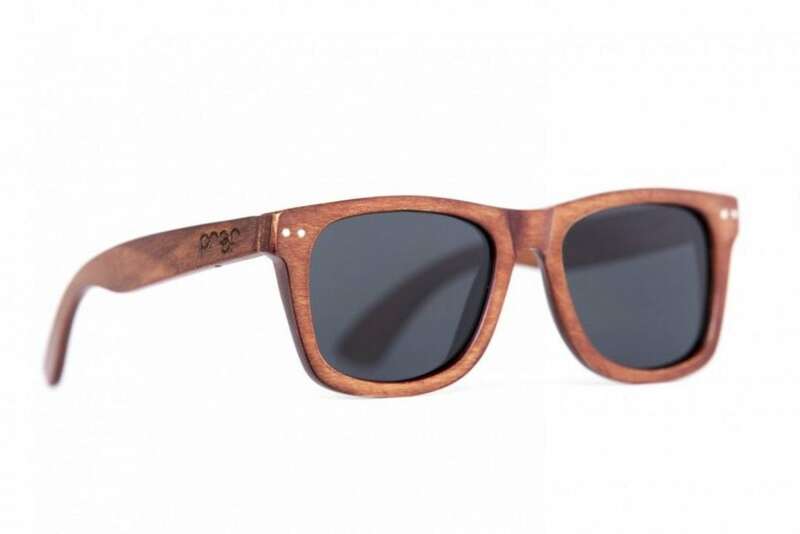 Secondly, the sunglasses just look awesome – and they’re handcrafted! Description: Ever get bored of same-old, same-old breath mints? Enter VerMints. They make 6 different flavors of organic breath mints (Bonus: Give the Café Express pastille to your coffee-loving friends). 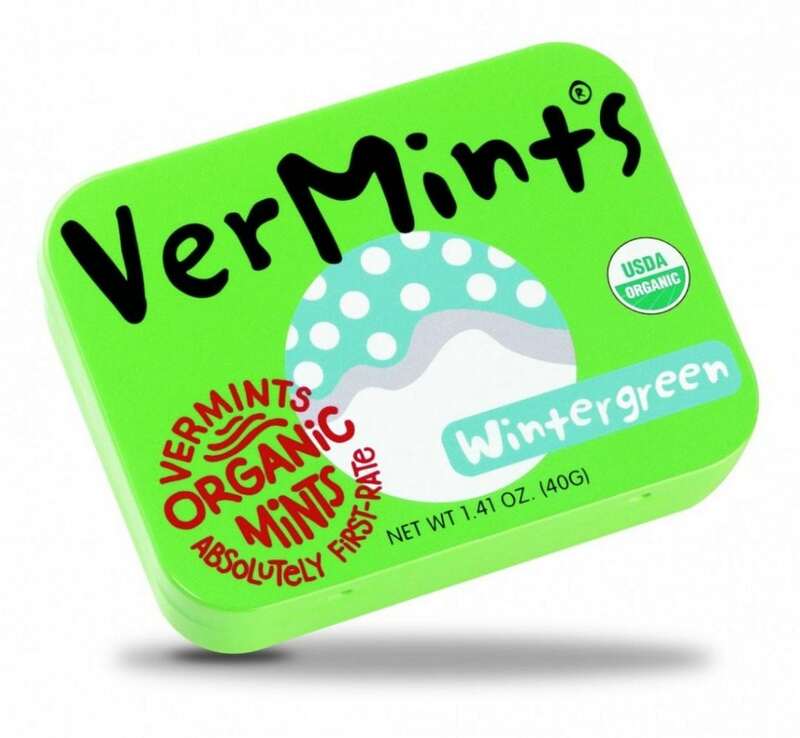 Why we love it: VerMints makes all-natural, organic products. Free of ingredients nobody can pronounce. They’re also free of animal products, so they’re the perfect vegan stocking stuffer. Now that we’ve shown you all these wonderful products, we want to give one lucky winner the ultimate gift-dream-package. Win one of each of these products in our December sweepstakes, which will run from December 1 – 15. For more information, go to our Sweepstakes Page.